The Mids traveled to Hawaii last week and came out on the wrong end of a 59-41 score line. 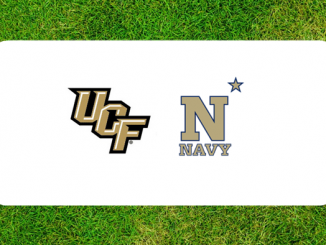 The Rainbow Warriors have been the surprise of the college season so far with their new run and shoot offense, but things get little easier in Week 2 as Navy faces an always tough Memphis squad. The problems for Navy in Hawaii began right from the start. A miscommunication gave Hawaii the ball to start the game and the Rainbow Islanders scored early and often in building what would become an unassailable lead. 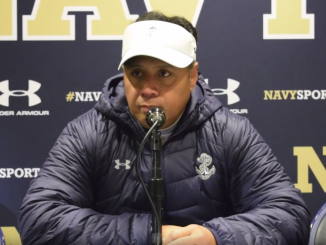 Hawaii was 28-0 up before Navy seemed to wake up, with the ability to start hard after all that travel clearly taking a toll on Navy’s players. 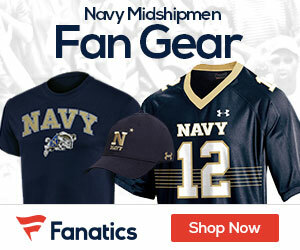 The result was that the Mids never looked comfortable in defending the Hawaii attack, with quarterback Cole McDonald throwing for 428 yards and six touchdowns as he kept Navy at bay. The positive spin on this is that the Mids actually outscored Hawaii 41-31 after Hawaii took that massive second quarter lead, but the triple-option attack simply isn’t built to run down big leads in college football games. Memphis has plenty of offensive firepower of its own, so the first quarter or so of Saturday’s game has to be very different. 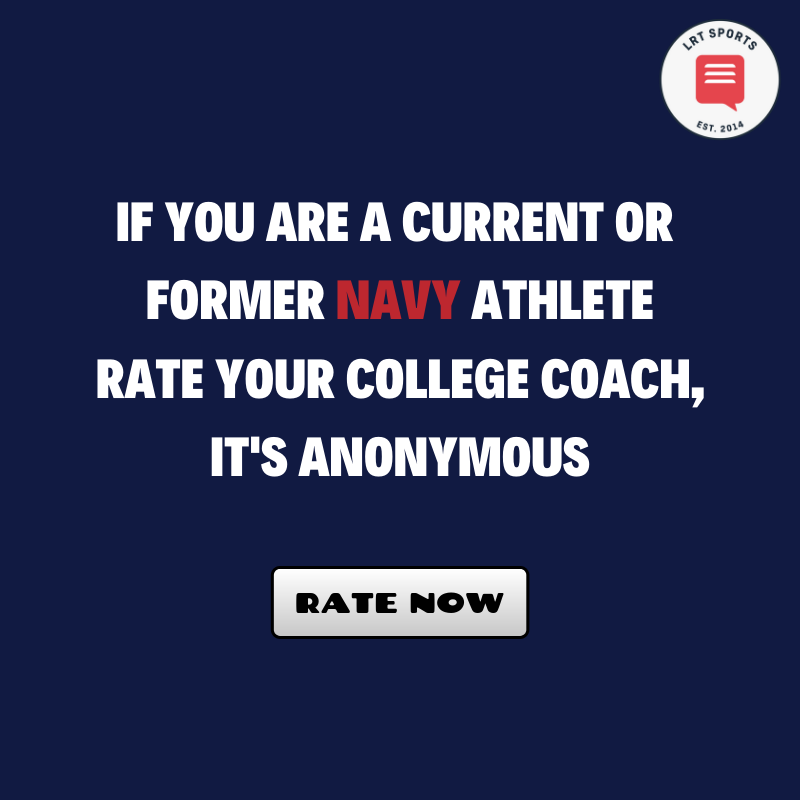 After giving up all that yardage and all those points to Hawaii, Navy now has to deal with an offense that is even hotter. Memphis crushed Mercer – an FCS school – in its opening game on Saturday, running up a 66-14 victory in a game where it felt like the Tigers could have scored 100 points if they had kept the pressure on. The worry for Ken Niumatalolo is that the Tigers offense was both lethal and varied. Memphis finished with a ridiculous 752 yards of total offense, picking up 428 passing and 324 yards rushing. 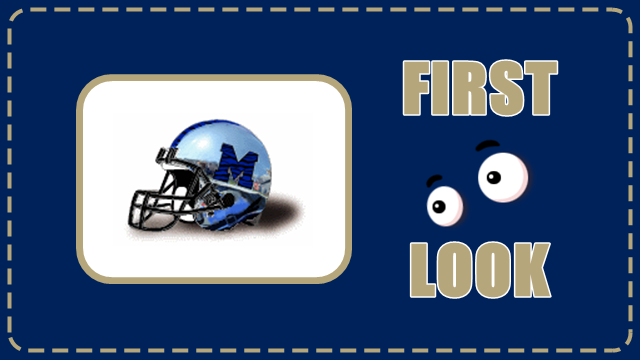 After watching McDonald bomb away on the Navy secondary, quarterback Brady While – a player making his first start for Memphis against Mercer – will have to think that he could top his opening day line of 358 yards passing and five touchdowns. Navy simply has to find a way to take away one part of the Memphis attack. If they can’t slow down White, then they have to stop the Memphis stable of backs, including Calvin Austin III, Darrell Henderson, and Patrick Taylor Jr. If Memphis has success in both areas, then Navy will be in trouble. 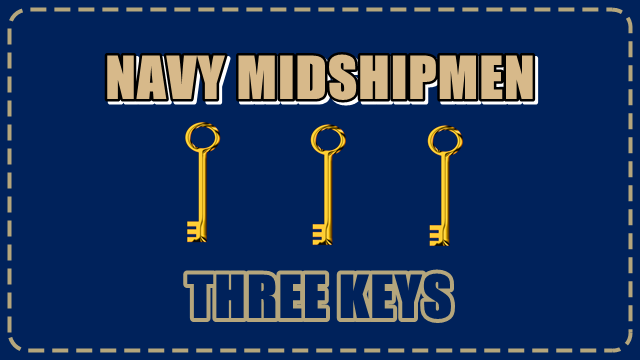 Part of the problem for Navy against Hawaii was that the big lead the Midshipmen picked up completely changed the offensive game plan. Perry finished with 108 yards on 17 carries with a score, while Zach Abey did all the dirty work around the goal line as he finished with four rushing touchdowns on five attempts. Navy has to get Perry over the 150 yard mark in games like this if 2018 is going to be a successful season. He needs to break four or five big runs a game to keep defenses keyed in on him, which will then allow the fullbacks and slot backs to do their thing. If Navy’s offense is thrown out of rhythm again by going down big early, then it will be tough for Perry to make the impact Navy needs.